A high solids, 2 pack epoxy comprising of lead free colouring pigments, micronised glass flake and anti corrosive pigments. Sherwin Williams Macropoxy P200 Epoxy Glass Flake - Formerly Pipegard is a high solids, 2 pack epoxy with it's main pigmentation comprising of lead free colouring pigments, micronised glass flake and anti corrosive pigments. Macropoxy P200 is best suited as an anticorrosive protector of blast cleaned steel. Possesses excellent abrasion resistance and has excellent resistance to immersion in sea water and a range of chemicals. Suitable for use on cathodically protected steel. Normally applied as a single coat system, however may be applied as a multicoat system, in order to comply with the requirements of DNV RP B401 Category 3. Recommended application via plural component spray or brush for stripe coat or touch up only. Recommended thinner no9. Recommended primer Macropoxy L574 Blast Primer. Indefinitely self overcoatable provided the coating has been suitable cleaned. For optimum intercoat adhesion with other epoxy topcoats, overcoating should occur within 14 days. Where a high degree of gloss and colour retention is required, overcoat with Acrolon C137V2 and Acrolon C237 within 7 days at a minimum dft of 50 microns or Acrolon C750V2 overcoat within 4 days. These overcoating times refer to achievement of optimum adhesion at 23°C and will vary with temperature. 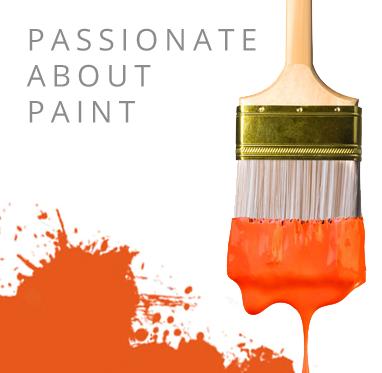 For overcoating outside the above parameters and with alkyd systems, consult Sherwin-Williams.